Today's product is the FACE PERFECTION BRUSH SET from Beauty Cosmetics. I got mine as one of the prizes from a contest that I have recently won. These brushes are the second set of brushes that I got from the same company. I was very satisfied happy with the Smokey Eye Travel Kit that I got last December so I cannot wait to try this brush set as well. They came in a pouch like this which I think was nice and reusable. 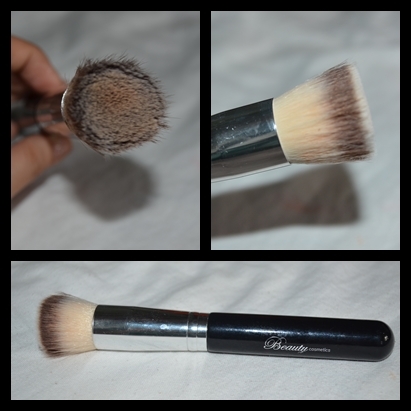 This brush is great if you want to achieve more coverage since is it quite dense and flat. It can be used for thick liquid and cream products. It can also be used for powder products such as powder foundations and loose powder for more coverage. It really packs on the foundation and blend it well without streaking. However, there might some streaking when used with liquid-y products and since it grabs powder products quite well, be sure to tap off the excess before dabbing to your face. This brush has rounded bristles and also quite dense. This is great for blending liquid-y products and applying loose setting powder. It does not streak and does not shed as well. 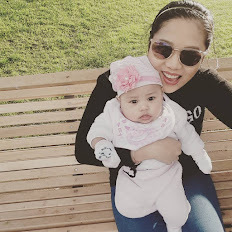 This can also be used for powder and cream products for a sheerer coverage. This brush is also dense and has a tapered end. It is good for contouring the nose and cheek bones because it gives a much precise application. 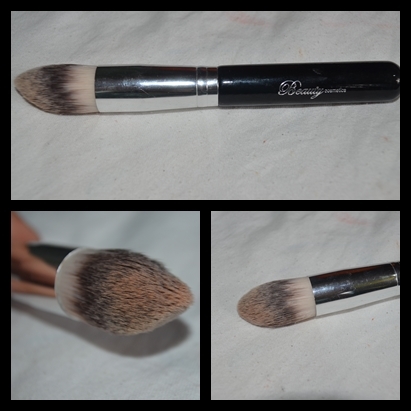 The sides of the brush can be used to blend concealers under the eyes as well. 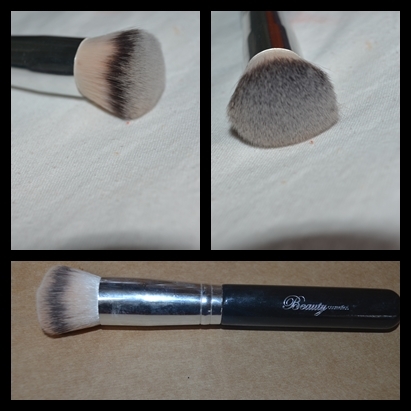 this brush can be used on both on liquid and cream products. This is by far my favorite of the four because it is very versatile. It can be used to apply foundation and powder. I also use this to contour my face and apply blush. It can be used for powder and cream products as well. Comes with a pouch and brush cover for easy storage handy for travel. 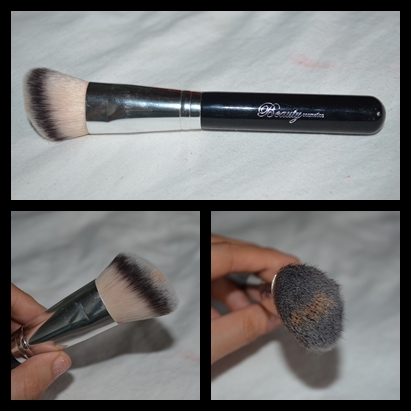 Do you want to see how I use these brushes in action?